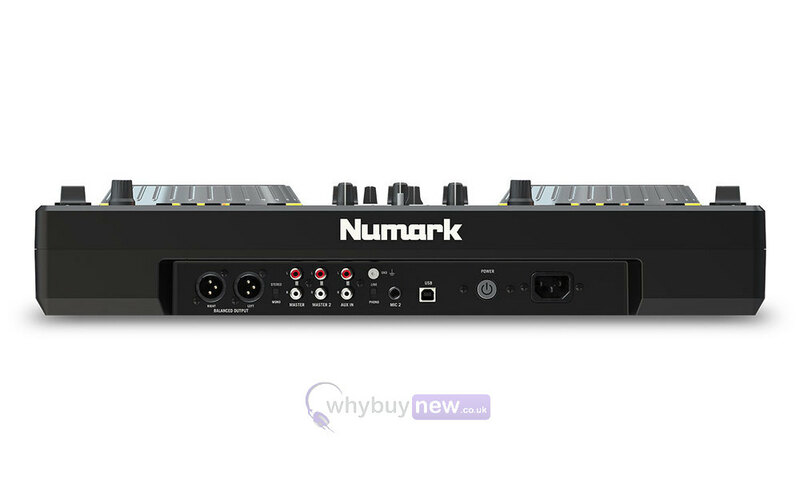 The Numark Mixdeck Express (2016) is a professional dual CD/MP3 player controller that allows you to play as standalone as well as with a laptop. 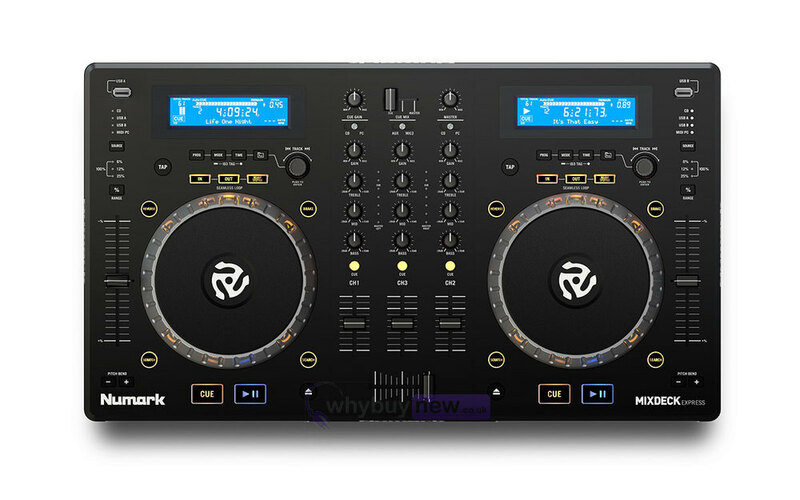 You can play music through the CD slots, USB flash drive inputs and connect it to your laptop and use serato software (Serato DJ Intro included). It features a 3 channel mixer with EQ and is the ultimate controller. It's gig-ready-everything you need to connect to a sound system is built right in, including balanced XLR outs, two 1/4" balanced mic inputs and 1/8" and 1/4" headphone output. The built-in screen displays your basic song information and gives you the ability to switch between USB, CD and computer. 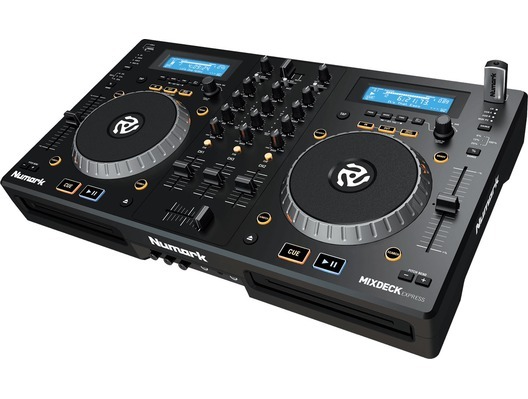 The two high performance decks on Mixdeck Express feature large touch-sensitive platters for mixing and scratching. There's a seamless looping feature to customize your mix along with a reverse and brake feature. Mixdeck Express has a built-in mixer with 3-channel EQ/rotary kills, replaceable crossfader and external inputs to help you mix in external playback devices or an additional microphone. 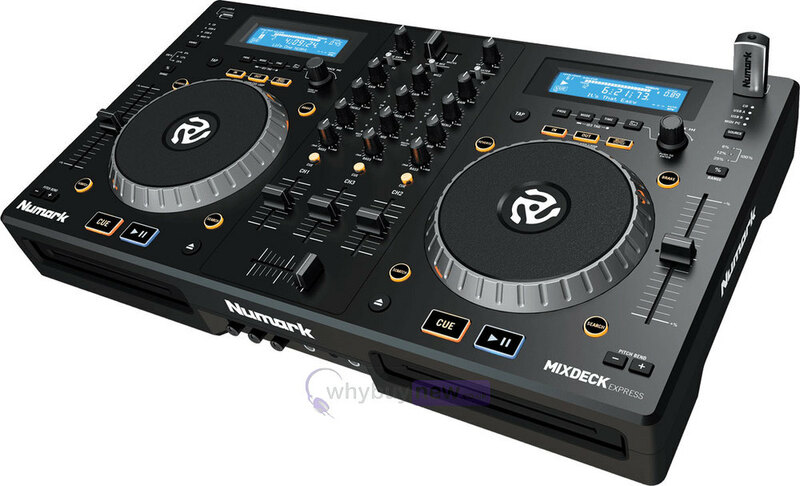 Here we have the Numark Mixdeck Express Black in brand new condition and in B-Stock. The B-Stock versions would have been on display at a training evening or trade exhibition only and will come boxed 'as new' with all accessories and a 1-year warranty. I bought this Mixdeck from you about a week ago and after a few small technical hitches setting it up, I'm happy to say that it does exactly what it should and the sound is crystal clear. Looking forward to going live with it very soon. Great service as usual, many thanks.